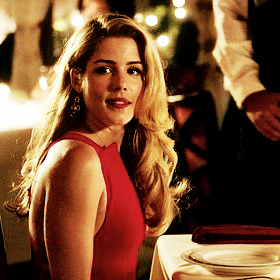 Olicity rendez-vous amoureux, date <3. . Wallpaper and background images in the Oliver & Felicity club tagged: photo. This Oliver & Felicity photo might contain bistro, portrait, headshot, gros plan, and closeup.